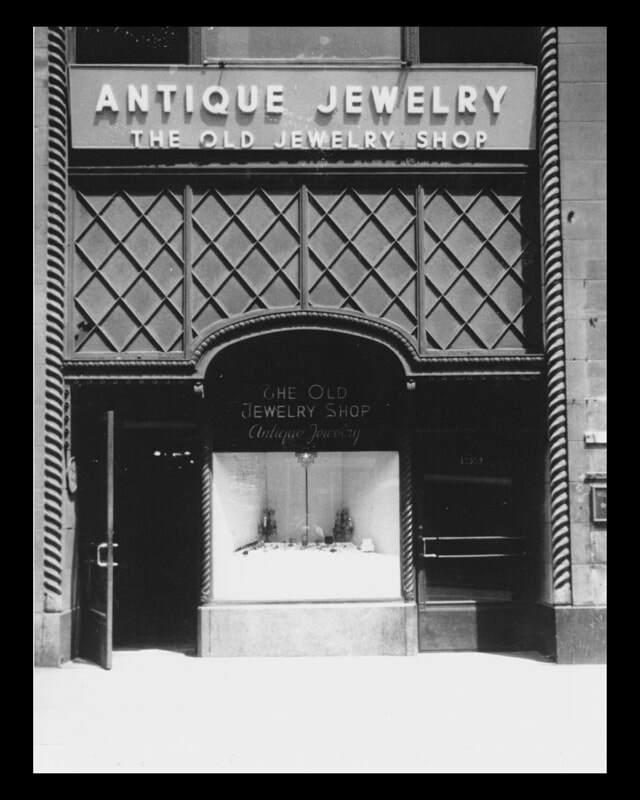 Lori Mesa Antiques & Fine Jewelry, formerly known as The Old Jewelry Shop, is a family business established in the Chicagoland area in 1930. We specialize in fine antique and estate jewelry from the Georgian, Victorian, Arts and Crafts, Art Nouveau, Edwardian, Art Deco and Retro Moderne periods. Formerly located in Chicago and Highland Park Illinois, we are now situated in the lovely little town of Lombard, Illinois. We have locations in Chicago and St. Charles, Illinois but they are by appointment only. We also have a Graduate Gemologist on staff. Please contact us and experience the elegance of antique and estate jewelry.